One of my favorite wind-down activities is to indulge in cheesy, HGTV shows. It scratches my home-buying itch, it has a heavy amount of underlying drama, and it has more cliches than you can count. What more could you ask for? Nothing…at first. But, after watching these shows season after season, my relationship with HGTV turned stale. A little backstory: my husband and I have been watching HGTV together since we were sophomores at Baylor. We’ve seen enough episodes to be certified HGTV cliche experts. We could pretty much improv our own episode of house hunters. Fast forward about five years and there we were – getting bogged down by the same plot twist and characters. I was looking to spice up my HGTV life again. That’s when I discovered HGTV Bingo and my love was reestablished. 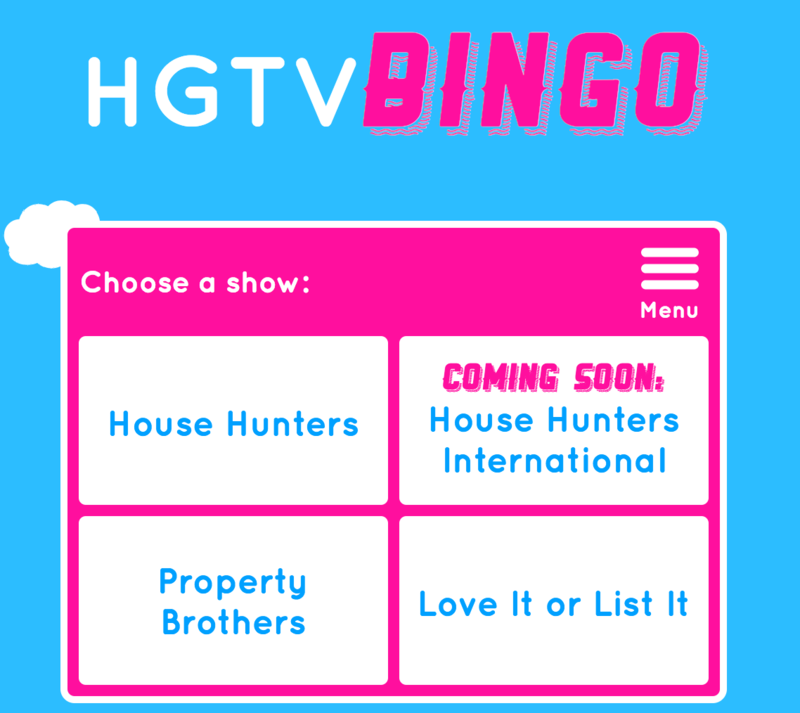 Currently they have 3 shows on HGTV bingo. 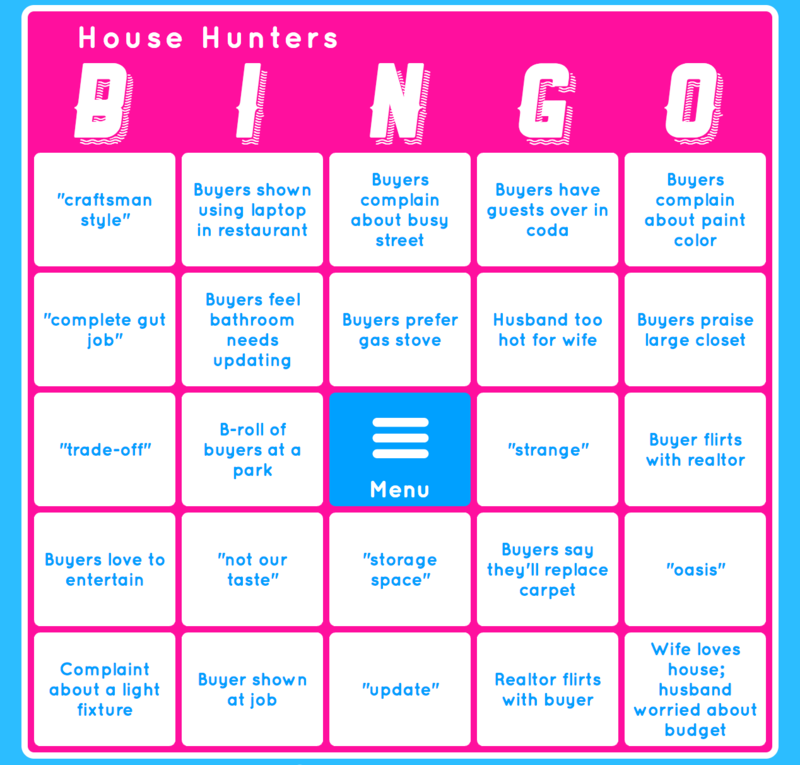 My current two favorites are House Hunters bingo and Property Brothers bingo but I’m sure House Hunters International bingo will soon top them both. Those international house hunters are exceptionally quotable. Each board is randomized so no two boards are the same. Of course, with a heavily produced, long-running “reality” show such as these, there are MANY quotes and phrases to fill thousands of bingo boards. 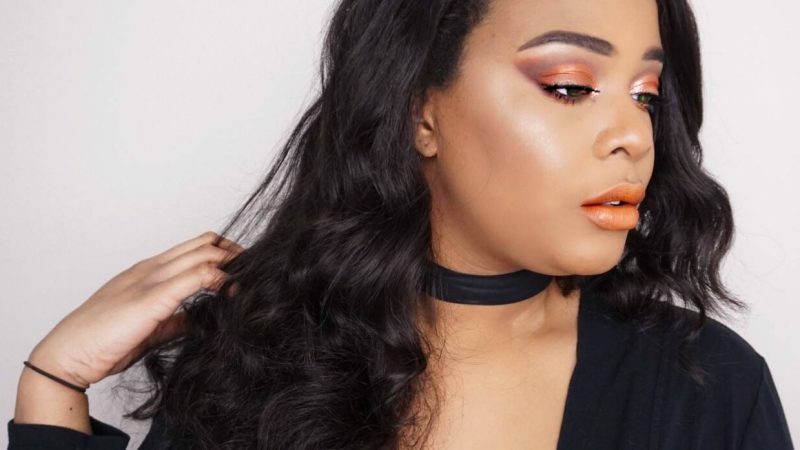 Let’s take a look below! “Buyers complain about busy street” – They usually want to be near the city center yet expect the quietness of the country… NOT WITHOUT A PRICE, MY FRIENDS! 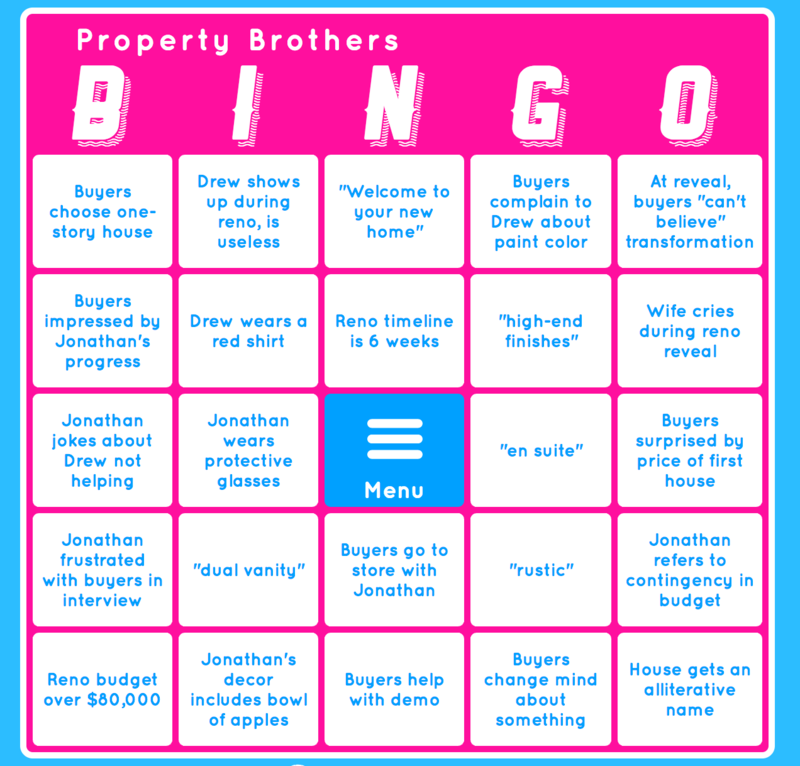 Have you played a reality show bingo game? Let me know your favorites below! Previous Post Starting Fall off Right with a Target Haul! 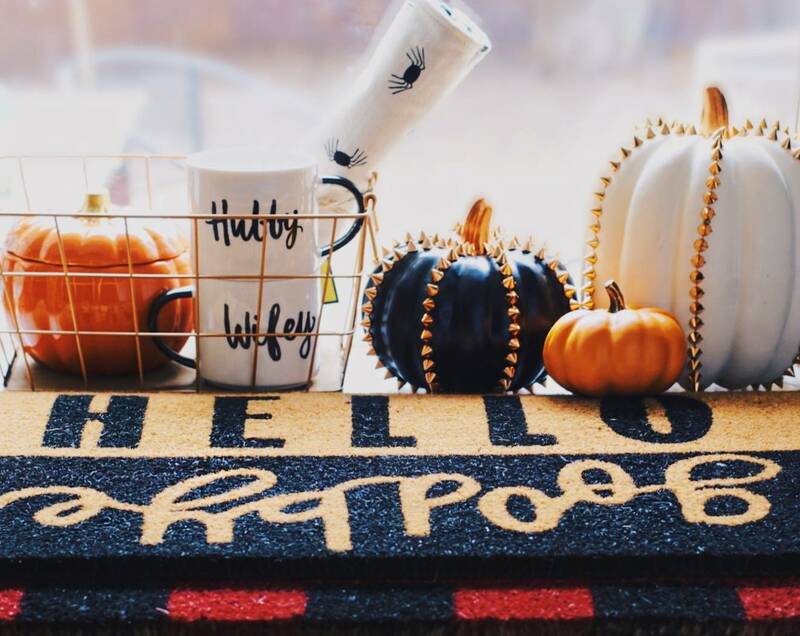 Starting Fall off Right with a Target Haul!